W&Co Industries Include Retail, Automotive & Finance. W&Co produces a wide variety of high quality, cost effective solutions for retail such as: LED light boxes for wall mounting, freestanding or hanging in windows, custom signs for shop fronts or wayfinding, feature lighting for fitting rooms, cash desks or as product highlighters, digital signage for queues or seating areas, outdoor advertising for retail parks or shop exteriors and tension fabric systems which have virtually endless possibilities. With our extensive portfolio of blue-chip retailers such as John Lewis, Georg Jensen, Marks & Spencer, Simply Be, Thomas Sabo and Whistles, to name but a few, we are sure certain that you will be delighted with the products and service we can offer you. For the automotive industry W&Co has supplied a wide range of high quality products for car showrooms, dealerships, tradeshows and pop-up concessions in shopping malls all at cost effective prices; hence why we have been chosen to work with some of the world's most well-known car brands including: BMW, MINI, Ford, Infiniti, Suzuki, Land Rover, Volkswagen and Honda. In addition to offering a variety of standard products W&Co also manufactures custom signs, light boxes, digital screens, feature lighting and all manner of bespoke solutions made to your exact needs and specifications to meet brand guidelines and create engaging displays that drive footfall and ultimately sales. Tension fabric system light boxes were recently supplied to Barclays Bank Headquarters in Manchester and then to many other branches as part of a rollout that has seen them installed in our local branch, Grays in Essex, to as far afield as Rome in Italy. The fabric LED lightboxes are often combined with printed graphics and TV Screens to create a dynamic, mixed media display area to catch the eye of potential customers and businesses. Custom signage has been supplied to MoneyCorp for their shop fronts, including fret cut sign trays, projection signs and trough lighting. M&G Investments, part of the Prudential, had their London head office fitted with numerous light boxes, one of which is often used to highlight their sponsorship of the Chelsea Flower Show. Abbey (now known as Santander) opted for double sided slimline window light boxes to complement wall mounted light box and poster frame displays to reach customer within banks in waiting areas. 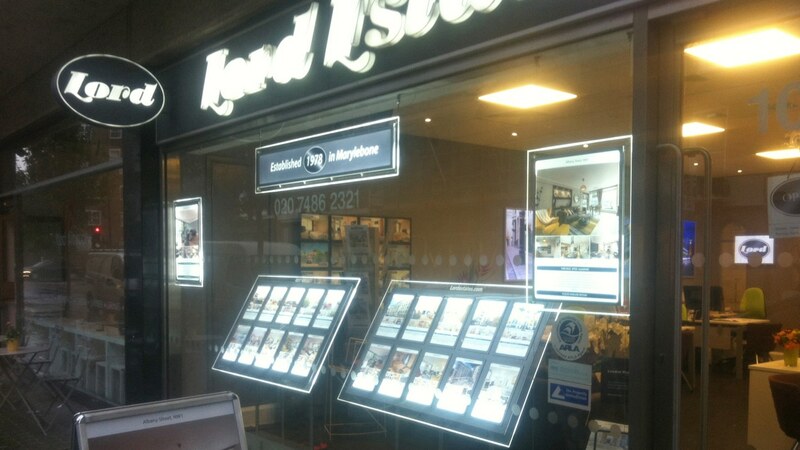 Other projects include frameless acrylic light boxes supplied for use as signage on the top of ATMs. W&Co has manufactured illuminated custom signage for check-in desks for British Airways, navigational and wayfinding signs within airports and illuminated signs for aircraft hangars. 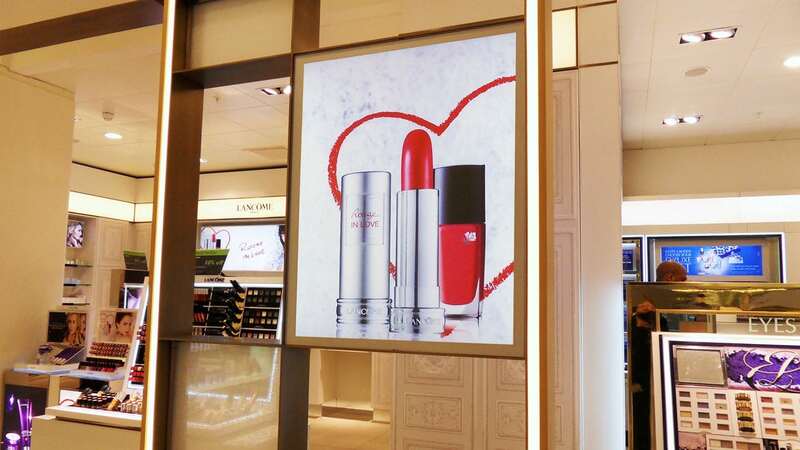 We have also supplied bespoke LED light boxes for duty-free shopping areas and feature lighting within airport terminals. 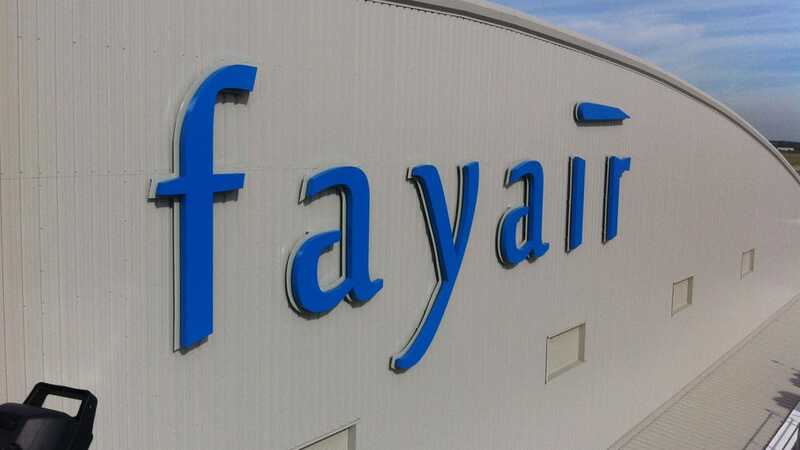 As well as servicing airports such as Heathrow, Gatwick, Stansted, Coventry and Belfast International, W&Co has also supplied custom signage to aviation component manufacturer, Skysmart, and digital signage screens to Private Jet distributor, Aeris Aviation. 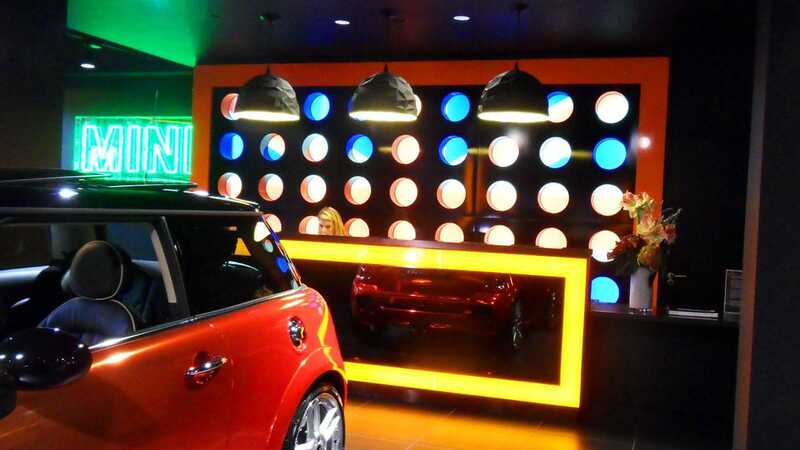 W&Co supplies a variety of high quality display and sign products to companies within the entertainment industry such as theatres, cinemas, bingo halls, casinos and visitor attractions. Custom illuminated signage was designed and installed for the Indigo night club for the main entrance and the VIP entrance at the O2 arena, with a curved fret cut sign tray with built up letters. 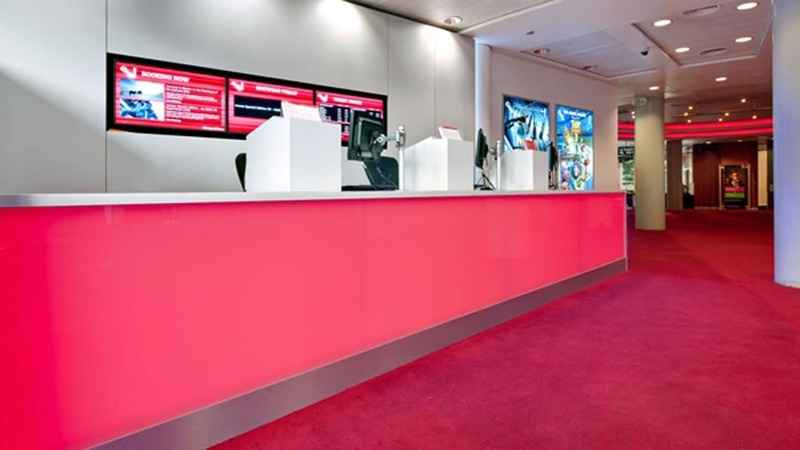 Feature lighting in ticket desks and large format cinema light boxes with backlit posters for IMAX cinema. 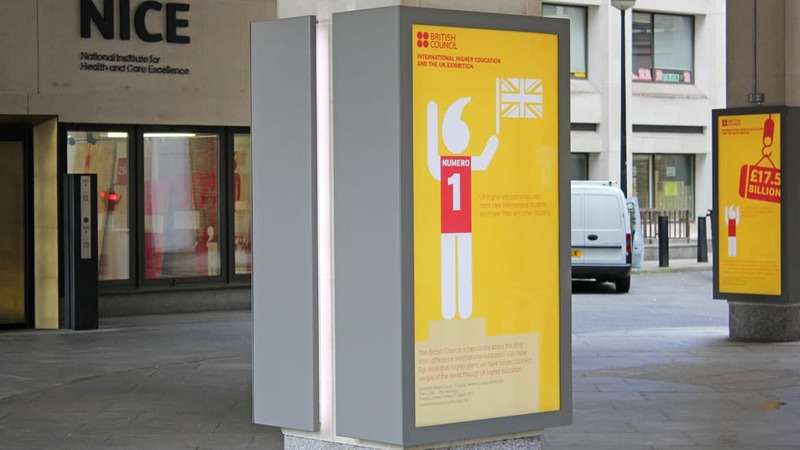 Also bespoke signage and light boxes were provided for The London Bridge Experience & Madame Tussauds. 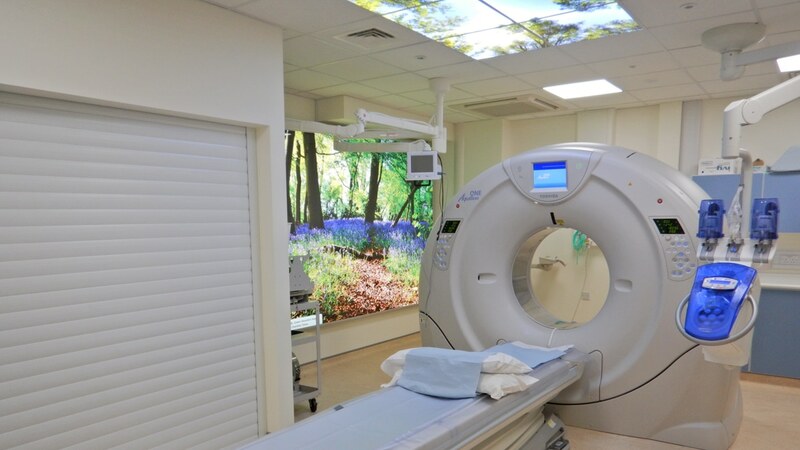 A whole host of NHS and private hospitals, polyclinics, medical centres, doctor's surgeries, dental and other health practises have been supplied by W&Co with a range of products, including: custom signs, feature lighting, light boxes, display frames and digital signage which are ideal for displaying promotional messages in waiting rooms or anywhere you may have a captive audience. Hospitals supplied by W&Co with signs, lightboxes and feature lighting include: Royal Marsden, Harefield, Portsmouth, Lewisham & Woolwich. Large format LED light boxes are often used on the walls and ceilings within spas, treatment rooms, scanning rooms or medical facilities to create a relaxing environment for patients. LED light boxes can be manufactured to almost any size and produced in a variety of shapes like circular ceiling discs - recently W&Co has supplied these to Champneys Spa. W&Co has supplied companies within the communications and media industry with a broad spectrum of products to help promote their message such as; large format light boxes for US telecommunications giant, AT&T, bespoke curved light boxes for ITV offices and a range of light boxes and signs for the BBC. Freestanding fabric displays have also been produced for The Times newspaper that utilised various banner stands for an exhibition and The Huffington Post who ordered frameless illuminated acrylic cubes as promotional displays at press events. Whether you need custom signage, menu light boxes, outdoor advertising or digital posters, W&Co offers the highest quality products at cost effective prices. 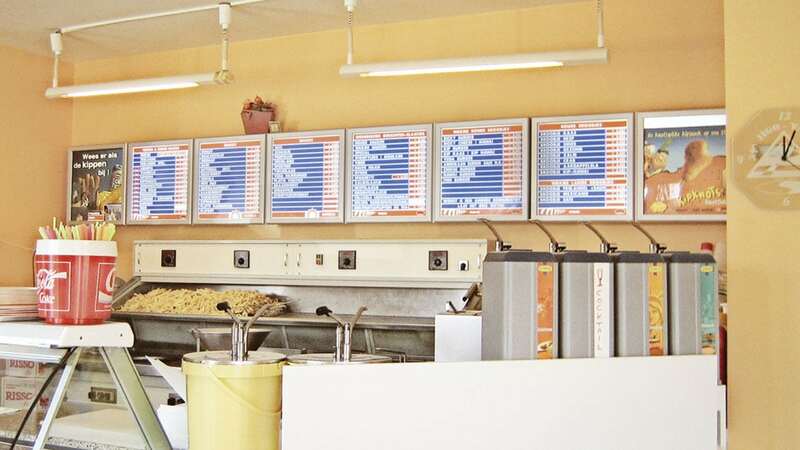 Having worked with a range of different size food business from independent cafes, bars and restaurants to larger chains such as Dunkin' Donuts, Papa John's Pizza, Princes Foods, Pizza Hut, KFC and M&M World you can sure that your project, whatever size, will be handled professionally from beginning to end by one of our friendly and knowledgeable account handlers. 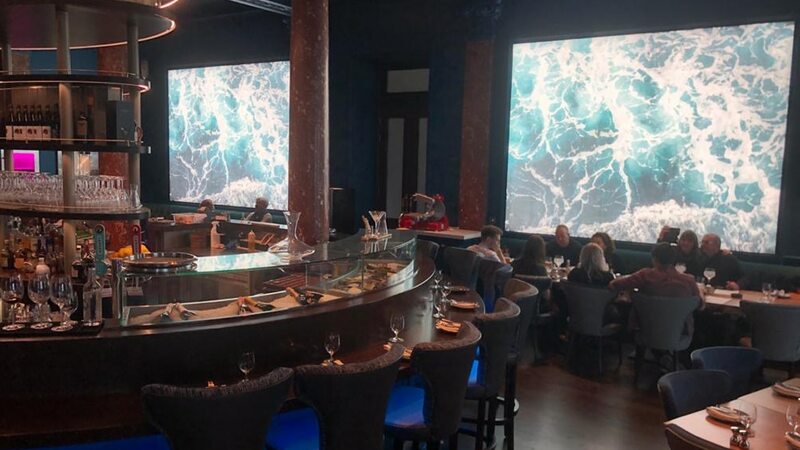 Menu light boxes, digital screens, freestanding displays, large format light boxes, feature lighting and custom signs have all been supplied to famous drinks brands and distributors such as Estrella, Heineken, Bombay Sapphire and Bacardi. We have exported light boxes for promoting Ursus Beer in bars and nightclubs all over Romania, custom signage for coffee shops and fitted out the Irish Whiskey Museum with feature lighting. 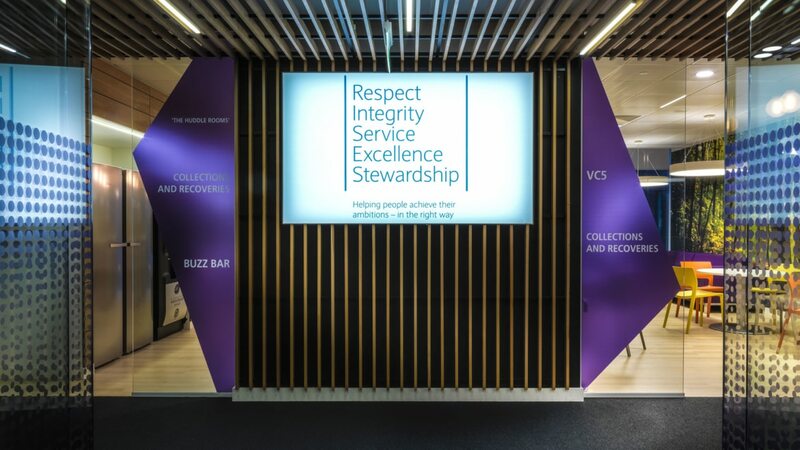 To complement our full range of light boxes and poster cases, W&Co also offers a cost effective, in-house, large format printing service with a quick turnaround. W&Co has serviced the Sports & Leisure industry for many years, even having supplied some of the world's most prestigious sporting events like Rugby World Cup with completely bespoke illuminated displays at Twickenham and custom light boxes and an illuminated backdrop for the Rugby 6 Nations. 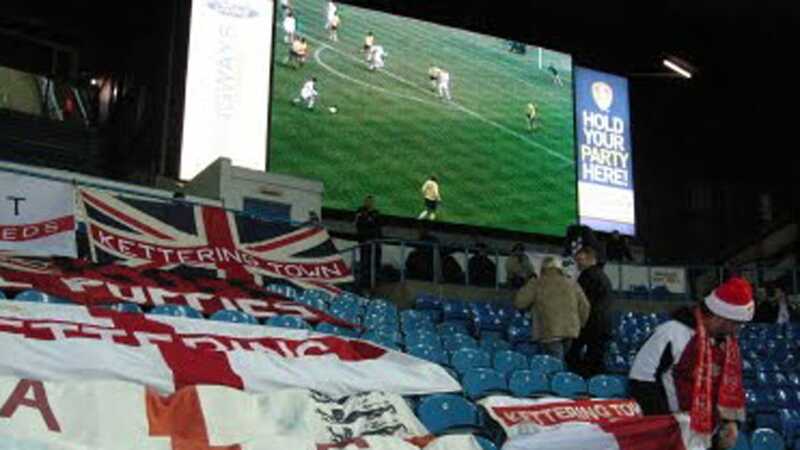 Famous football stadiums have been supplied, including Wembley and Leeds United FC, with display frames and large format signage. Cricket and race course venues have been provided with displays and signs most often for corporate suites and boxes. High quality illuminated signs and light boxes have even been provided to the All England Lawn Tennis Club for the Wimbledon Tennis tournament. W&Co has supplied many businesses within the hospitality and tourism industry like travel agencies, hotels and cruise liners with high quality, cost effective products and services such as custom signage, illuminated displays, digital signage, outdoor advertising and large format printing. 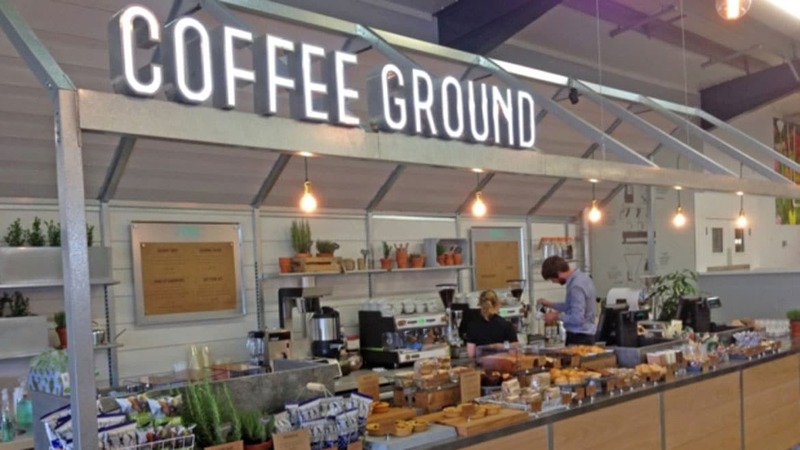 W&Co holds a huge range of stock items and can manufacture bespoke solutions to fit out your Estate Agents; such products include hanging illuminated window displays, large map light boxes, freestanding displays, scrolling digital screens, external poster cases and custom illuminated signs. W&Co has supplied high quality products custom signs, monoliths, feature lighting, digital displays and various other illuminated display products to a number of organisations within the public sector including; schools and universities, libraries, fire and police stations, public transport, hospitals, local councils and other public bodies such as British Library and British Council. 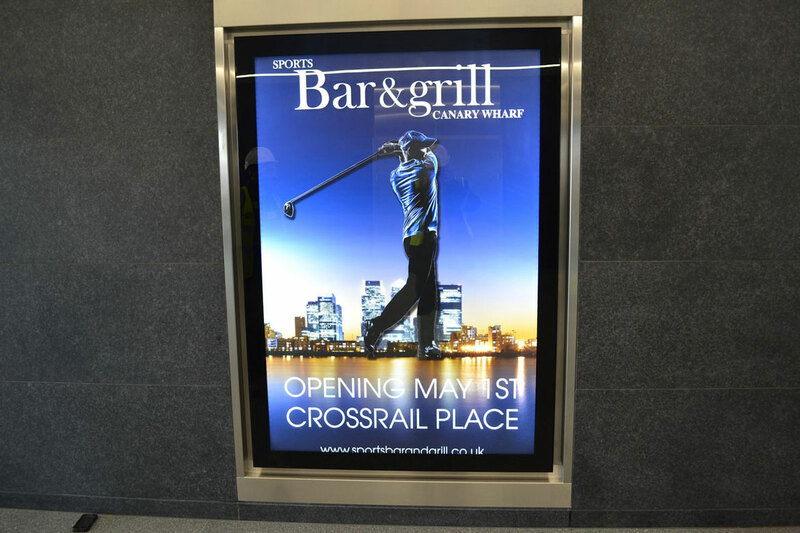 All of W&Co's outdoor advertising, or 'out-of-home' advertising, solutions are high quality products which are available in a range of standard or even bespoke sizes and suitable for wall mounting or freestanding purposes. Our range of products includes but is not limited to: outdoor light boxes, poster cases, custom signage and digital signage screens. We supply to outdoor advertising agencies or to any company that requires an outdoor advertising presence.